Across the globe, festivals of different cultures and regions are celebrated at different times throughout the year. There are many types of festivals from music, to food, to history and more. However, there are a few that no matter who you are, you certainly have to consider attending. List below are my suggestions of the top festivals worth attending. These definitely need to find their way on your bucket list. 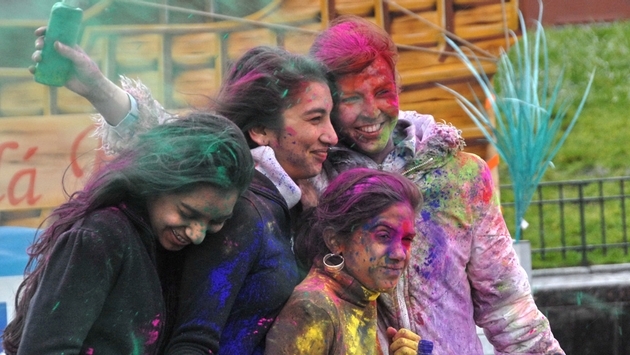 This Hindu festival marking the beginning of spring is known worldwide as a truly colorful event. 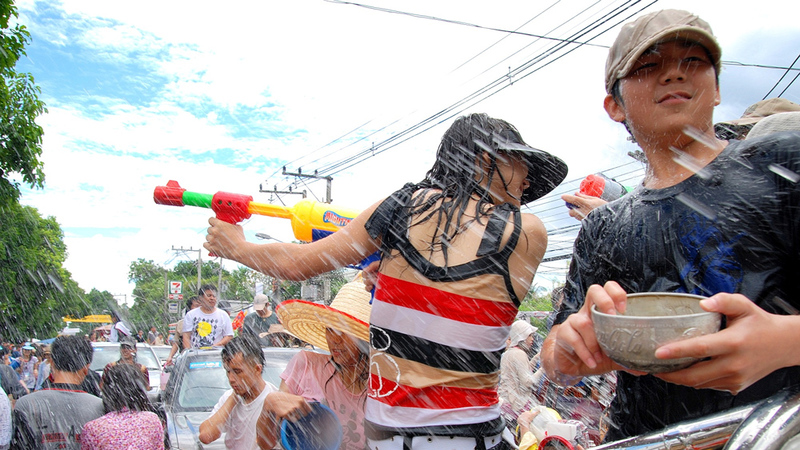 Revelers attend the festival with powdered paints that they throw at one another. Be prepared to get pelted with powder paint as this is encouraged throughout the duration of the festival. It is the one time of year when all class systems are erased and people can simply be happy. Would you like to go? Well then that is quite easy. The festival is always celebrated on the last full moon day of the lunar month, known as Phalguna. The entire goal of the festival is to promote friendship and love. This is a new year celebration held annually in Thailand. There is a catch though, in addition to using fireworks, they do something that is a bit unique. It is essentially one massive water fight. However, it did not start out like that at all. Originally, friends and families would pour water on each other and their Buddha statues has a blessing for the new year. You can see how that tradition quickly morphed into what it is today. If you plan on attending, make sure to visit Chiang Mai, as they are known for having one of the liveliest celebrations. This festival is celebrated every year as a way to remember those who have gone before. Parades and nightly vigils are held for the dead. People even bring toys for children who have died, and of course there is a parade. One of the largest celebration the world, this one takes place globally and is no longer specific to Mexico, even though the largest celebrations are held there. 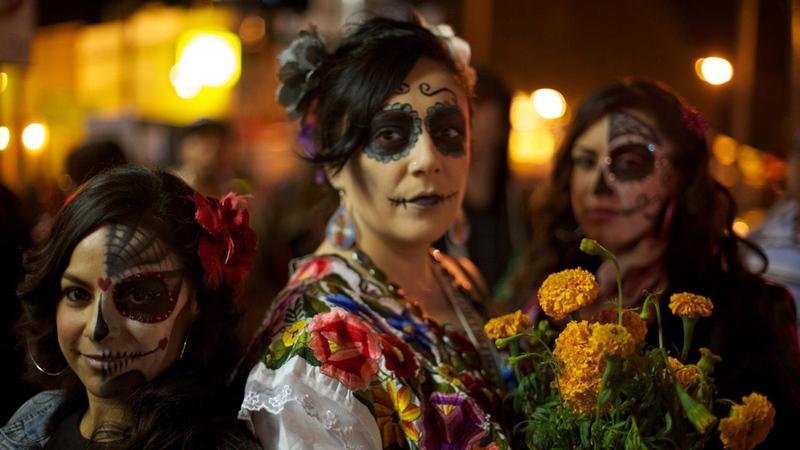 Men and women swarm the streets with the women being dressed as Catrina, or the Skeleton Lady. It is held each year in October and is certainly something to behold. Make sure you plan in advance as room and boarding can be very difficult to find during October in Mexico City. Now you have a few must-see festivals to add to your bucket list. These festivals offer once-in-a-lifetime experiences, and are some of the most highly regarded in the world. With a little pre-planning, a budget, and sense of adventure, you will have the time of your life at these festivals!